Victoria has a few hidden surprises to share. 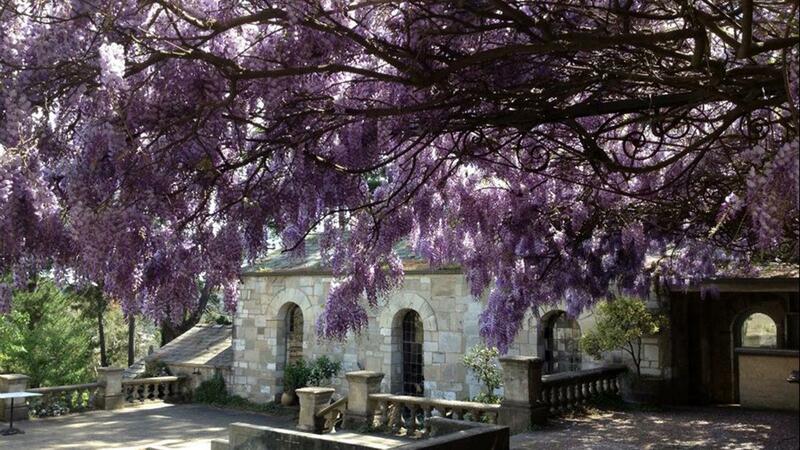 You wouldn’t be blamed for thinking that perhaps Victoria’s country towns are lacking the artistic offerings of their urban counterparts. 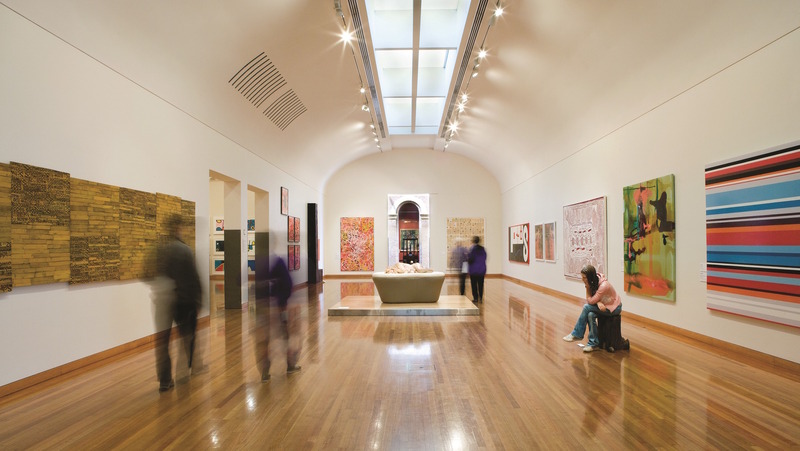 But beyond Melbourne’s outskirts, you’ll find some of Australia’s best artworks are waiting to be discovered. Alpaca’s Great Victorian Art Trail will take you on a round trip from Melbourne, through the Yarra Valley to Benalla, Shepparton, Bendigo, Daylesford and Ballarat, before heading back to the city. The 657km journey takes in galleries, an artist colony, a converted convent, museums, studios and stores, showcasing both local and international artists, and old and new works. The trip starts at NGV Australia at Federation Square and ends near where it began, with the iconic NGV International on St Kilda Road, Australia’s oldest and largest art gallery. 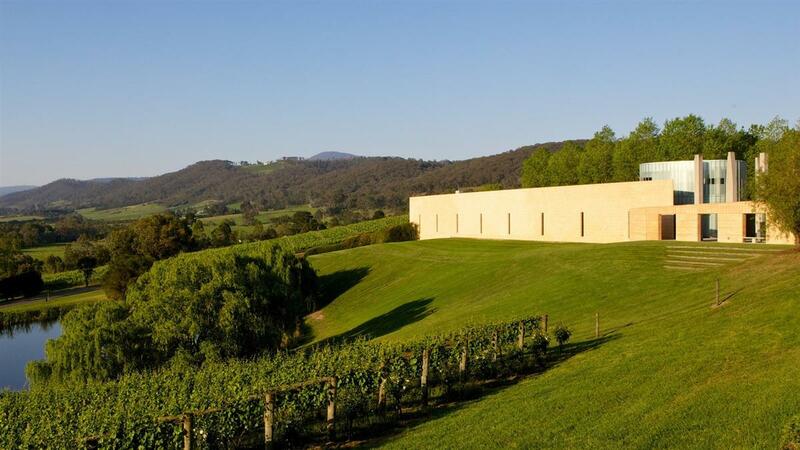 Highlights along the way include the historical Heide Museum of Modern Art, as well as the TarraWarra Museum of Art, nestled between the vines of the Yarra Valley, and the Art Gallery of Ballarat, Australia’s oldest regional gallery. With plenty of places to stay along the way, this road trip is perfect as a long weekend escape to satisfy those cultural cravings. For full details of the route, click through the map above. Got your own artistic trails to share? Make your own map today with Alpaca. Pack your bags and hit the road to discover some of Australia’s best art was originally published in alpaca.travel on Medium, where people are continuing the conversation by highlighting and responding to this story.